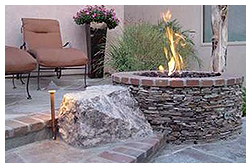 The Art Of Outdoor Living Perfected! 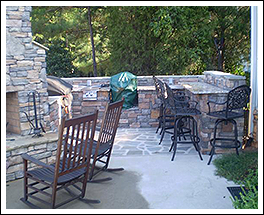 Create a beautiful outdoor living room with services from Charlotte Landscape & Patio. 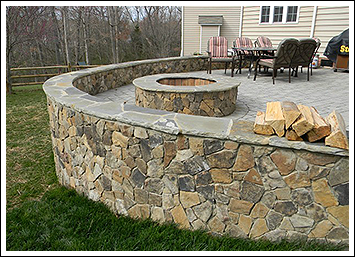 Together we'll design an enhanced backyard that will be the envy of all who experience it. Whether you want to build something entirely new or add some unique features to your existing living space, we'll provide you with the landscape design services you require. 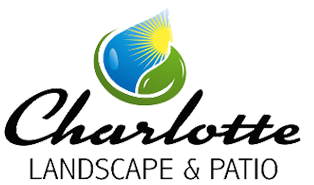 At Charlotte Landscape and Patio, we dedicate ourselves to your complete satisfaction, going above and beyond on every job to exceed your expectations. 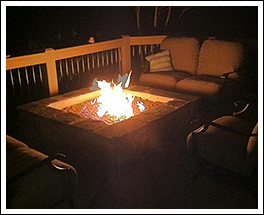 Charlotte Landscape & Patio of Mint Hill, NC, specializes in high-end outdoor living. 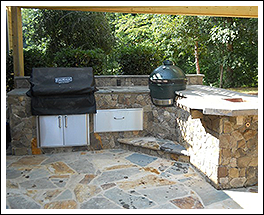 We provide covered porches, landscaping, fireplaces, and water features. 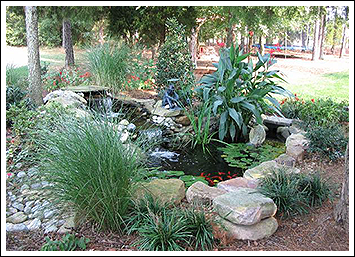 We began offering light landscaping and lawn service in 1996. From there we evolved to give you the higher level of service that we now offer. 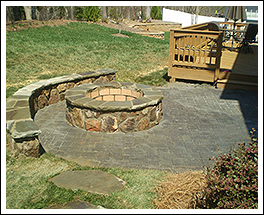 Charlotte Landscape & Patio takes great pride in providing exceptional, customized landscape design, installation, and hardscape services in the Charlotte Metro and Lake Norman region. 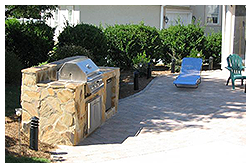 We have many years of experience behind us to ensure your outdoor living area is a perfect paradise. 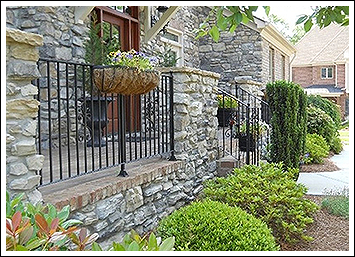 When you're looking for landscaping services, it just makes sense to rely on a business that knows outdoor living better than anyone. There's no need to stress yourself over ensuring your guests or neighbors have an enjoyable time at your next get together. Leave the hard work to us. Get the outdoor paradise you've been waiting for.